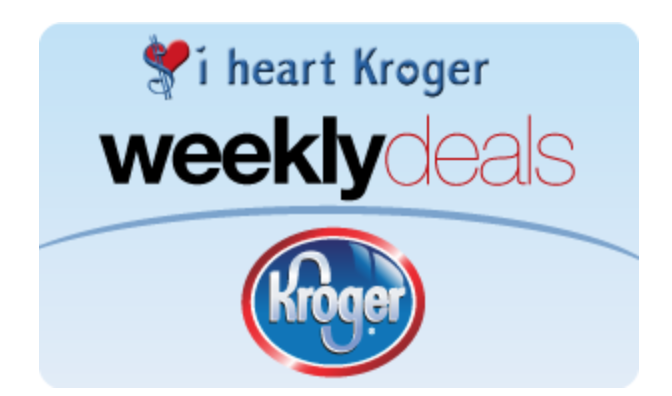 Here is the Kroger Ad and coupon matchups which start Wednesday, 2/13 and runs through Tuesday 2/19 in the Southeast. This is the second week of the big digital coupon event. Look for the coupons over on the Kroger site and load again on Wednesday. With these coupons you simply load them once and then redeem them up to FIVE times in one transaction. If you are headed to Kroger this week don’t forget to load your digital coupons from SavingStar, Cellfire and the Kroger Digital Coupons too. You might want to check your cash back apps (Ibotta, Checkout 51, Mobisave and BerryCart) for any matching deals that you might like. Also, be sure to check out the Catalina deals before you shop. indicates either a great stockpile price or a stockpile price with coupon(s). And keep in mind that we have a shopping list feature on the site. If you need help, just visit the HELP PAGE to see how to use it. Can we use mfg. coupons with 5x super saver digitals? No, they are both manufacture coupons. Normally, that is the case. However, You are incorrect in this instance. 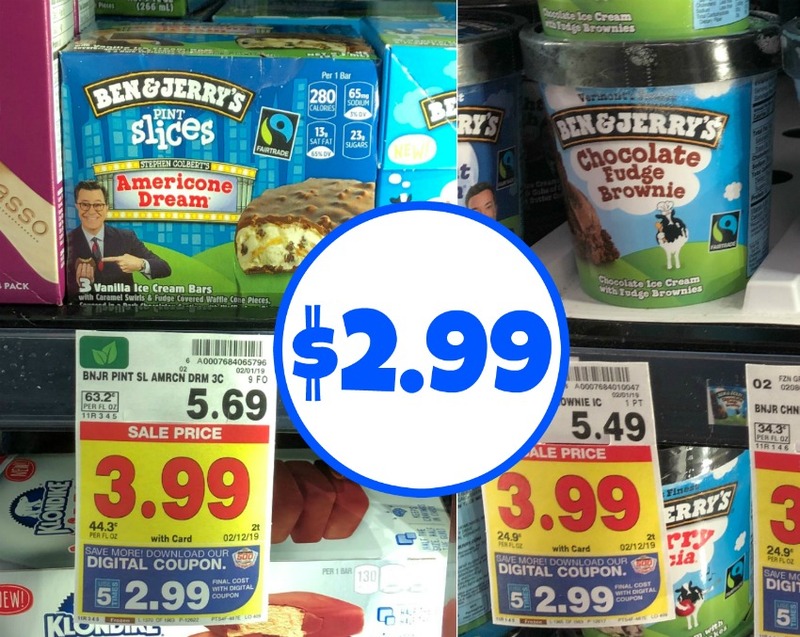 5x Super Saver Digitals are STORE Coupons. They ring up with an s for store on the left of the receipt. Any man q digital coupons that also match a 5x item will auto deduct as well. Therefore any paper man q’s you have Will scan and Did scan for me. The 5x Super Saver Digitals are the ONLY Digitals that are Store Coupons and the ONLY Digitals that will allow the following scenario. I purchased 5 Huggies Wipes.